Lay back and relax in our newly revitalized guest rooms where you will enjoy all the comforts of home, as well as local Ann Arbor traditions. 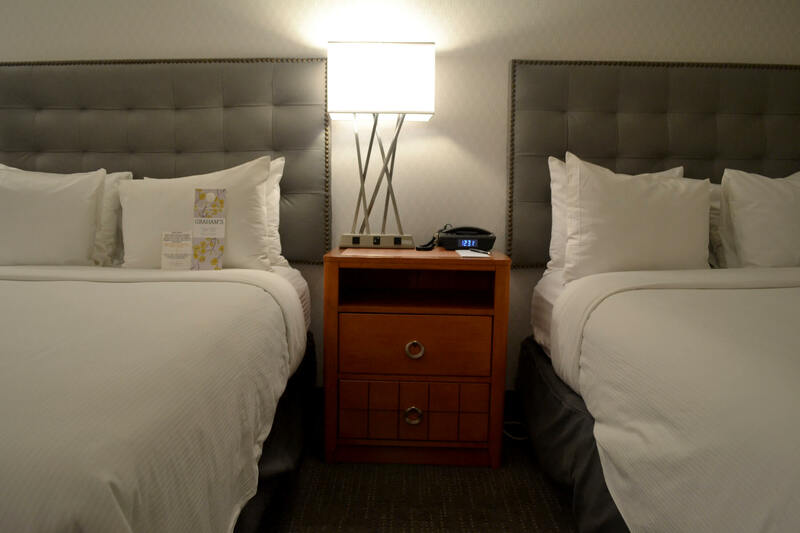 Whether you are staying with us for a night or longer, The Kensington Hotel on State Street can be your home away from home. 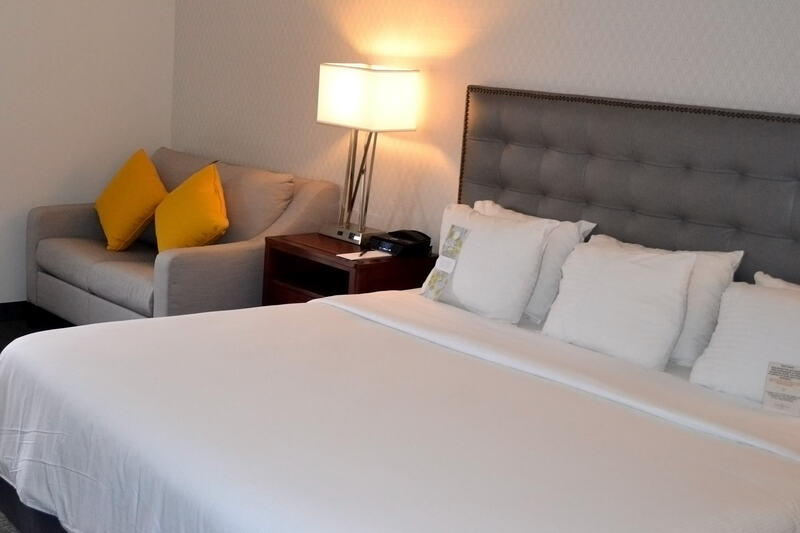 Our guest rooms feature amenities such as marble baths, Beekman 1802 bath products, flat panel televisions, bluetooth room phones with diversified device charging capabilities, Delta faucets, Speakman showerheads, and American Standard sinks. For a more exclusive experience, consider an executive level room or one of our beautiful suites. Feel completely at home and experience Ann Arbor within any of our 200 newly renovated guest rooms. Adorned with residence-style luxuries that include deluxe furnishings, plush bedding, sleek flat screen televisions and complimentary Wi-Fi Internet. 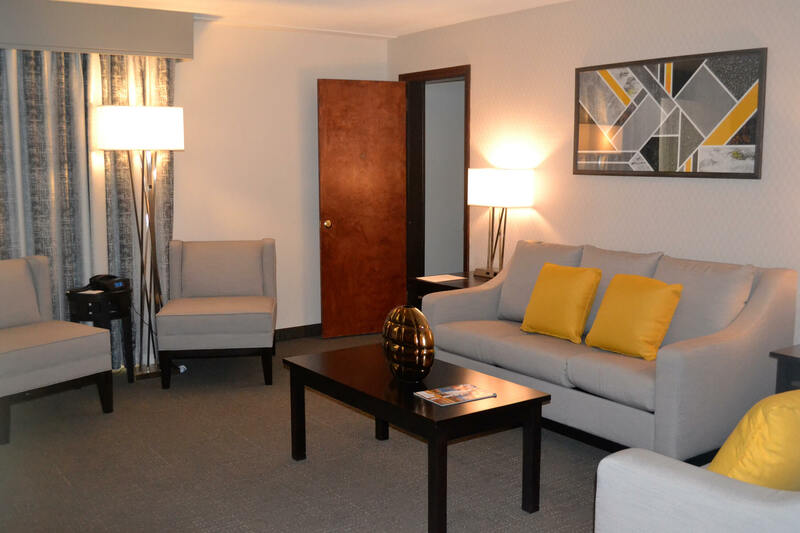 Enjoy some quality relaxation time in one of our three newly renovated suites. Whether you need a separated lounge and dining area, whirlpool deep soaking tub, or large living area for an extended stay, each of our suites offer a different experience.